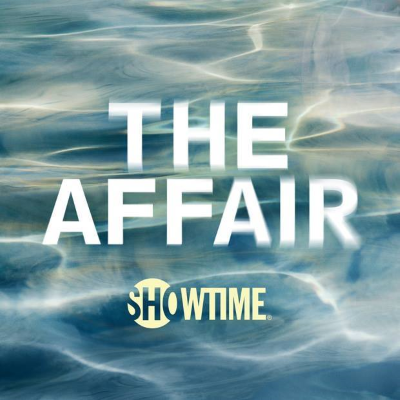 "The new episodes capably reignite the show’s original allure," says Hank Stuever, "discarding some unnecessary bloat and focusing once more on The Affair’s basic premise, which is that no two people will ever view the same occurrences and facts the same way. The show is also very good on the subject of long and unintended consequences, the sort of mistakes that reroute entire lives. That’s not a particularly profound revelation to anyone who’s ever been in a relationship (or had an affair), but it remains a fascinating narrative device where The Affair is concerned.